A few weeks ago, our team in Ethiopia visited The Hawora Primary School in Hadiya, Ethiopia. 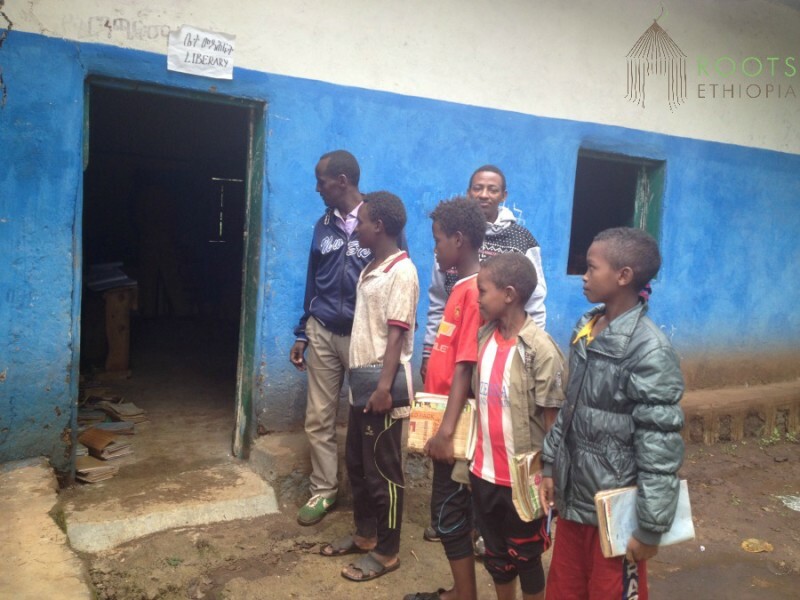 Our team was especially impressed with the library results at this Ethiopian school. As this Ethiopian school begins to utilize the resources that were supplied, it was the library that stood out to our team just a few short months after the Learning Resource Project fundraising effort was completed by the Lenssen Family. Capacity. Prior to the project, the library could not serve more than 40 students at a time. Now, the school has decided to move the library to a larger space. 70 students can now visit the library together. Growth. The average number of students who were using the library was only 5 per day, now the library is seeing about 50 visitors per day. Increased Hours. Because of the high demand for the library, the school is now open on Saturday. Community. The library doors are open to students from three neighboring schools that lack a library equivalent to The Hawora Primary School’s library. Confidence. Before the project and the training, the Librarian and School Director did not allow students or teachers to borrow books. They were scared they would be lost or stolen. Currently, teachers and students borrow books regularly. The Librarian now has the skills to manage a library properly and professionally. Learning Resource Projects reinvent schools and lead to sustainable improvements that will benefit the entire community. Every donation you make to our Learning Resource Projects ensures a brighter educational experience for Ethiopia’s eager learners. Previous Previous post: Sports Project Gets Vulnerable Ethiopian Youth Up and Running!